Affiliate marketing can be very difficult at first. There is more to affiliate marketing than just spamming a link around the internet and expecting people to click on it and buy the product. It’s not that simple, consumers want images, videos, and authority content before they will even consider pressing the “learn more button or clicking on a link”. 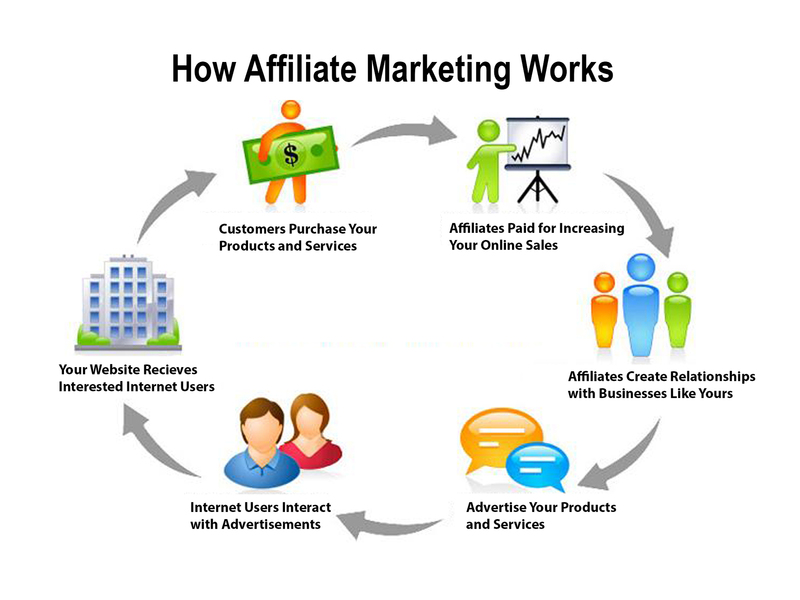 Please read this article very carefully and you will succeed at affiliate marketing. These website platforms are very easy to use and customize the way you see fit. After you set up your site then you can send high targeted traffic to your affiliate products on your website and make a commission. The great part about affiliate marketing is you can do it part-time, until your website establishes authority on the search engines like Google, Yahoo, Bing, and starts bringing in a substantial income. You want to feel comfortable about what you are doing before you take your business to the next level and start doing it full-time. 1) Pick a niche that you know about, your niche can be about anything like blogging, boating, golf, DYI, gaming, etc… After you pick a niche go online and research it, the more you know about it the easier it is to write high authority content about your affiliate products. People looking for specific products online want to know all the pros and cons before they will even consider buying the product. 3) Create a website to market your products on. Starting out I recommend using free website builders like Tumblr, Blogger, and WordPress. They are very user-friendly and easy to set up. If you want to spend money you can set up a self hosted website, using hosting and a registered domain of your choice. I recommend Hostgator because they have very affordable domains and hosting packages. At Hostgator you just find a domain, select a hosting package, and install WordPress from Hostgator. When you are done setting up WordPress, pick out a theme you like and to start creating high quality content for you products and visitors. 4) Get high quality targeted traffic sent to your website. The easiest way to send targeted traffic to your website for free is by using SEO, Facebook, Twitter, and free ad platforms. Facebook is great to use because you can set up Fan Pages and join unlimited online marketing groups to post your website link to. I also recommend IBOtoolbox because it’s a free online affiliate marketing platform like Facebook, except its only for business owners. If you want to be more knowledgeable about this business you should join IBOtoolbox.